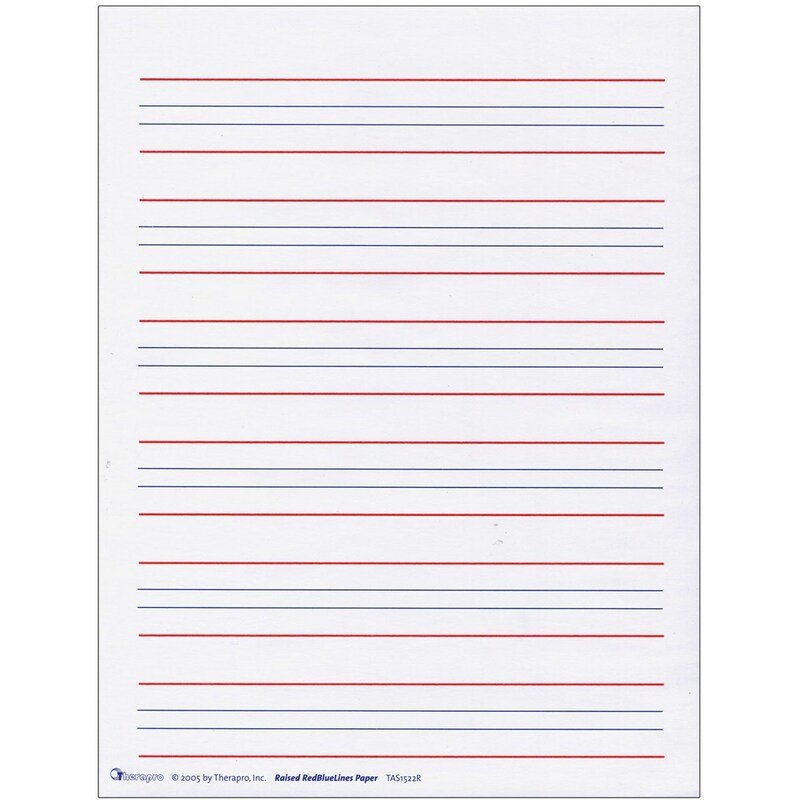 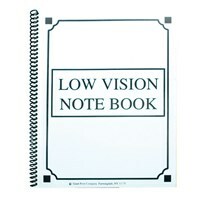 Especially helpful for young and low vision writers, Raised Line Writing Paper with Red and Blue Lines is a low vision aid that makes it easier to write more neatly and accurately. 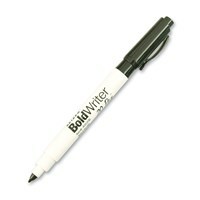 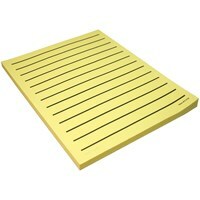 Each writing area consists of 2 raised tactile lines indicating where the letters should be placed. 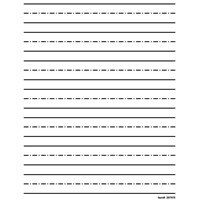 Solid red raised lines spaced 1 apart mark the top and bottom of each writing area. 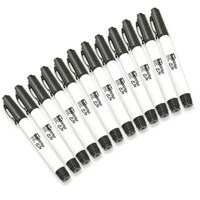 Blue lines within each writing area spaced 1/4 apart provide a visual reference for writing lower case letters. 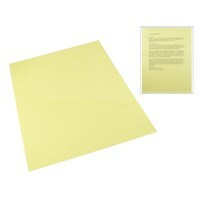 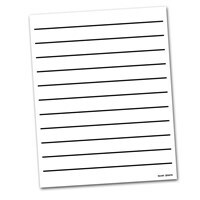 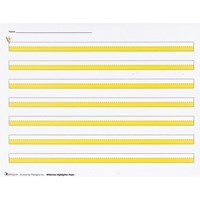 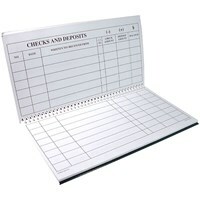 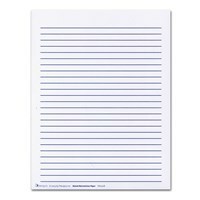 Simplified visually and tactilely for those that are visually impaired, this paper has raised lined paper allows the letters to be formed and spaced correctly.